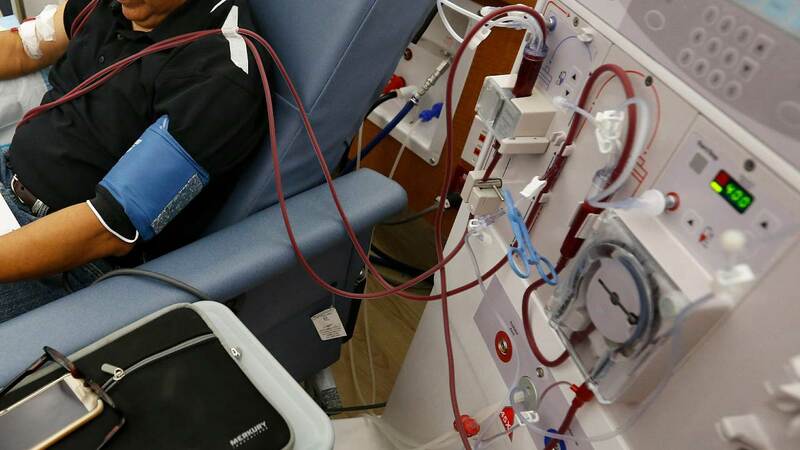 A patient undergoes dialysis at a clinic in Sacramento, California. Image: AP Photo. Believe it or not: Looking at ice-cream can make you fat!